My name is French but that's kind of where the je ne sais quoi ends! My name actually means 'Little Rock' 😕. 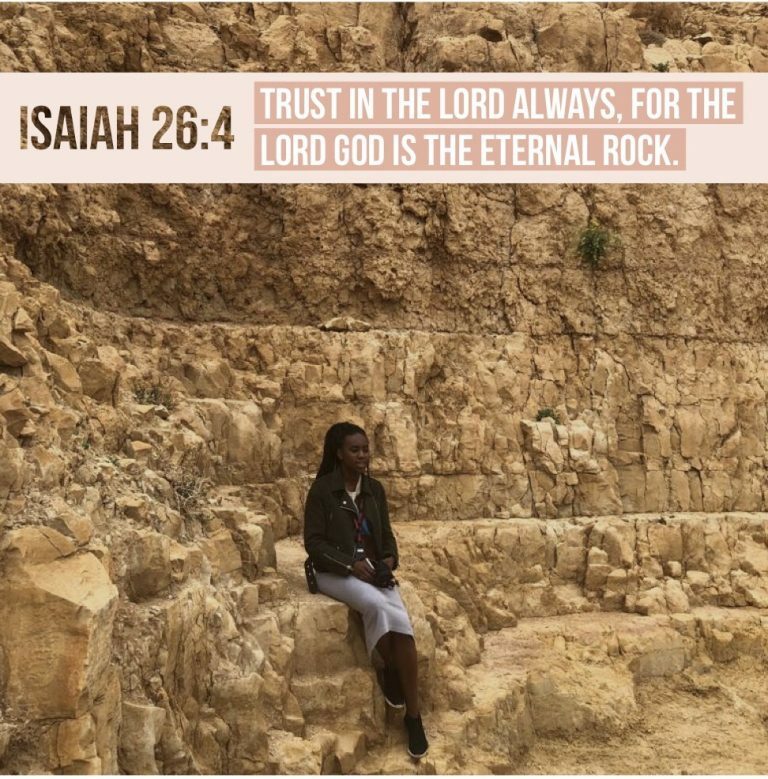 What was instore for this 'Little Rock' on my second visit to the Holy Land?